The Hare Caddis has body hair which gives the fly plenty of life and tempts many a trout both in the US and the UK. Body : Hare fur dubbing. Head : Fine black dubbing. 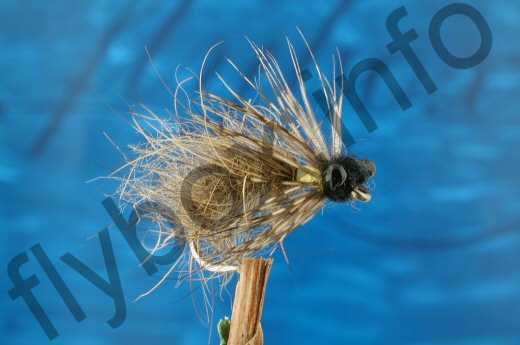 Currently there are no comments about the Hare Caddis fly pattern from other fly fishermen yet.